Seal size is 2" per Florida State Board of Architecture & Interior Design. Please provide your legal name as issued on your license, your Interior Designer license number in the second field for customization & your Registered Architect license number in the 3rd field. Available as a stamp or embosser. 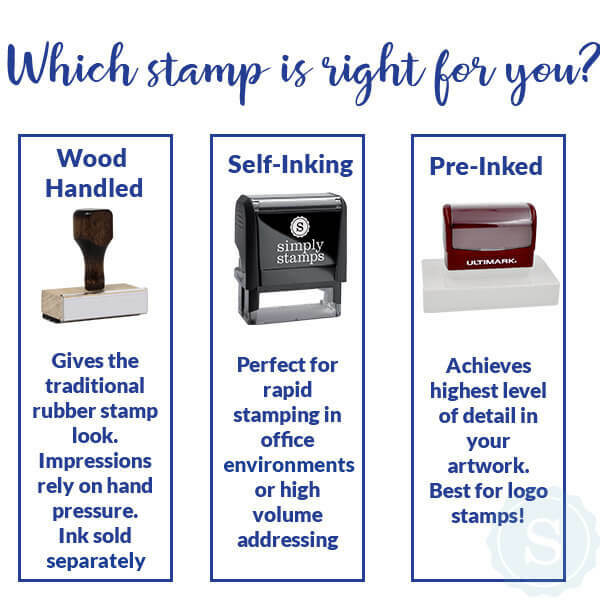 View self-inking, pre-inked or wood handle stamps. And complete your set with a Pocket or Desk Embosser. Order your official Florida Dual Interior Designer & Architect Seal quickly & easily for quality seals on your professional documents! Your official Florida Dual Interior Designer & Architect Seal ships next business day, is guaranteed with 100% satisfaction & hand crafted from the highest quality materials. Get set for the future with an extra bottle of ink. Order yours here today!